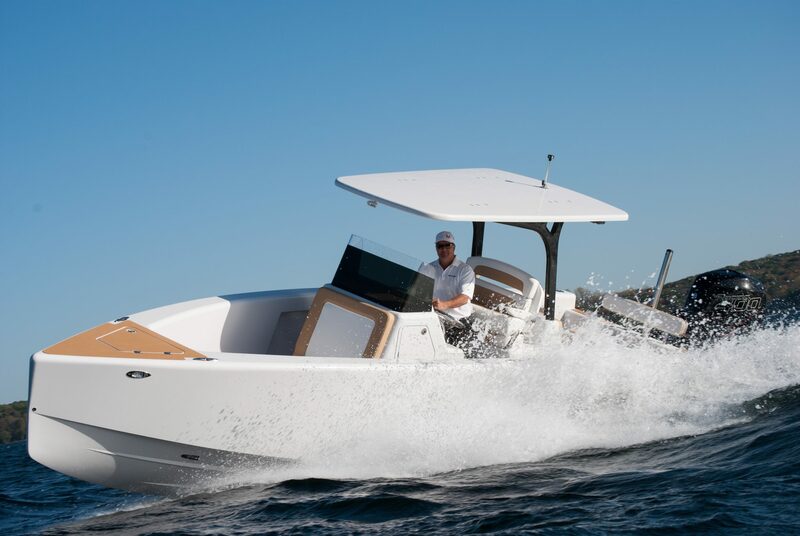 The leading, high performance sailboat supplier on the planet is proud to present the all new Melges Power 26™. 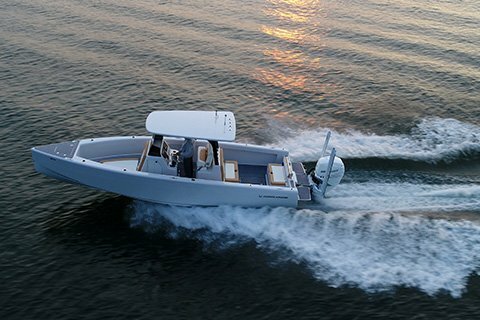 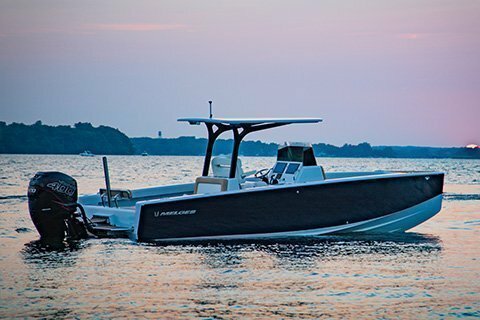 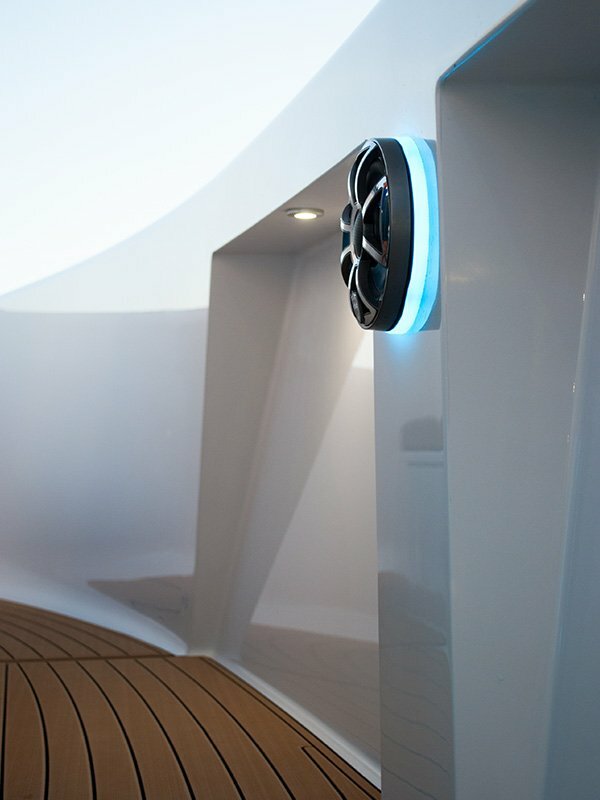 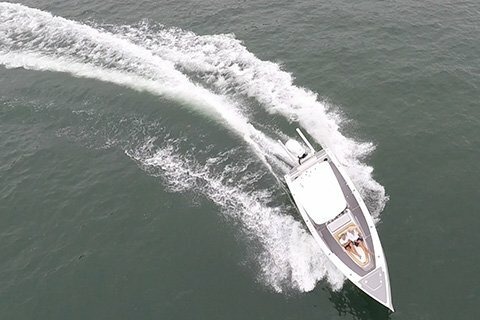 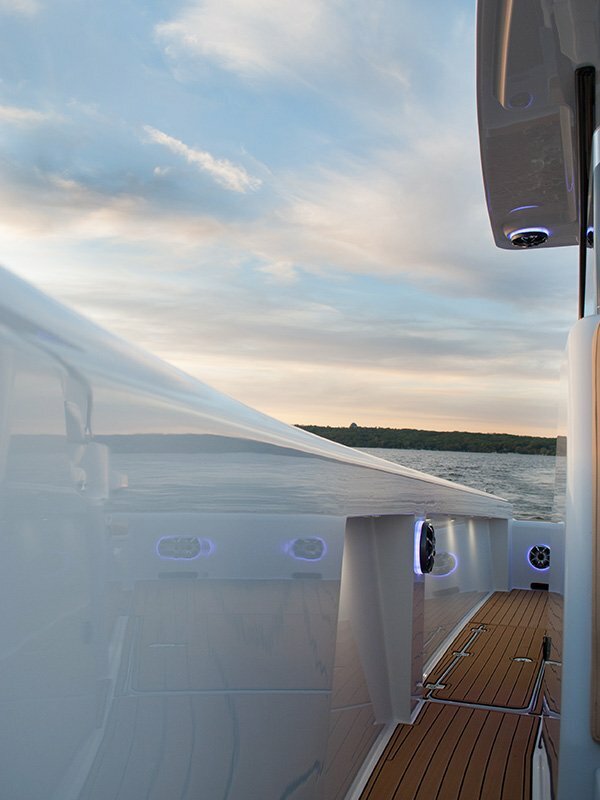 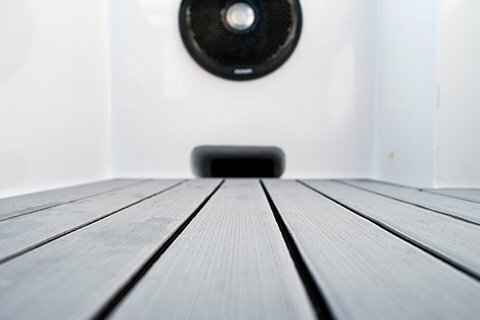 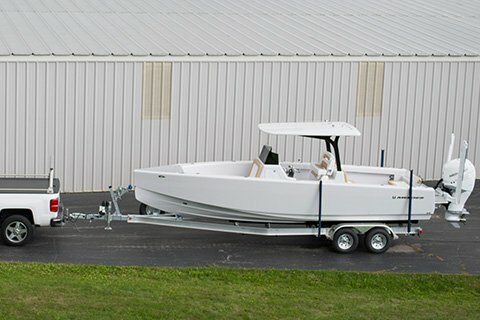 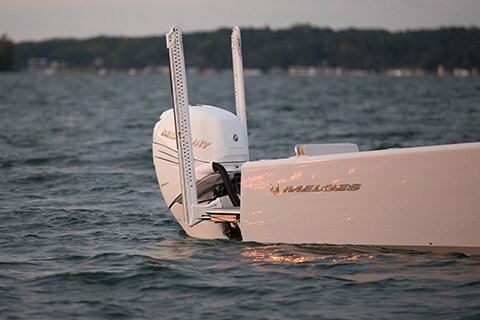 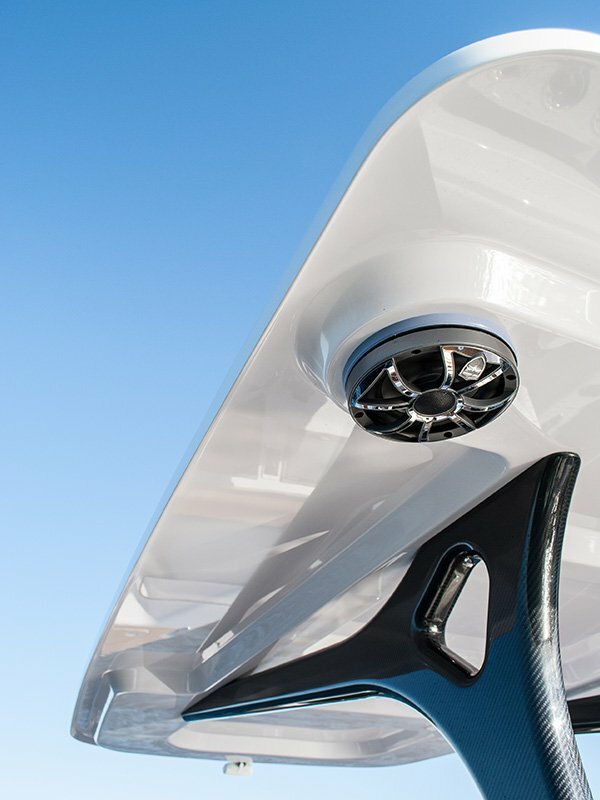 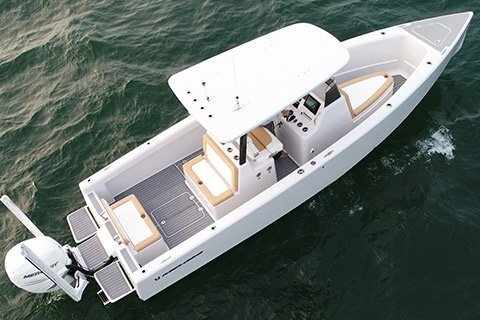 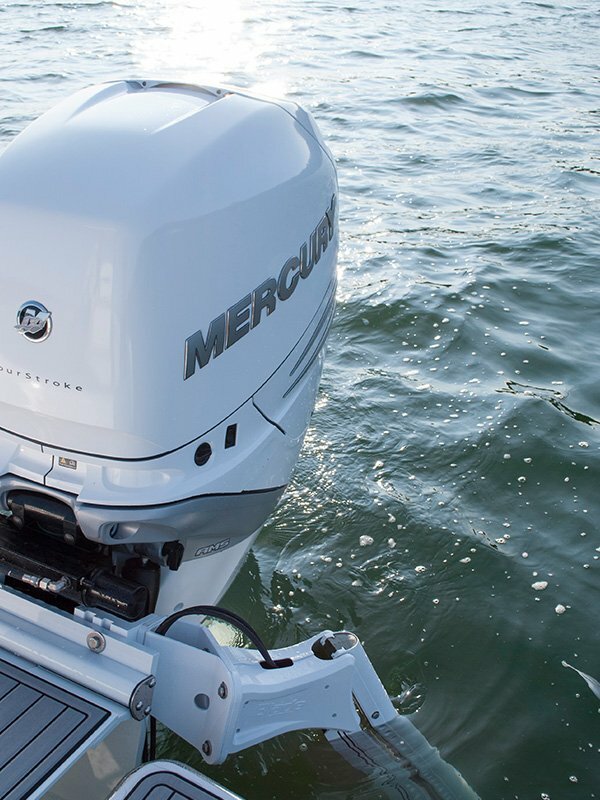 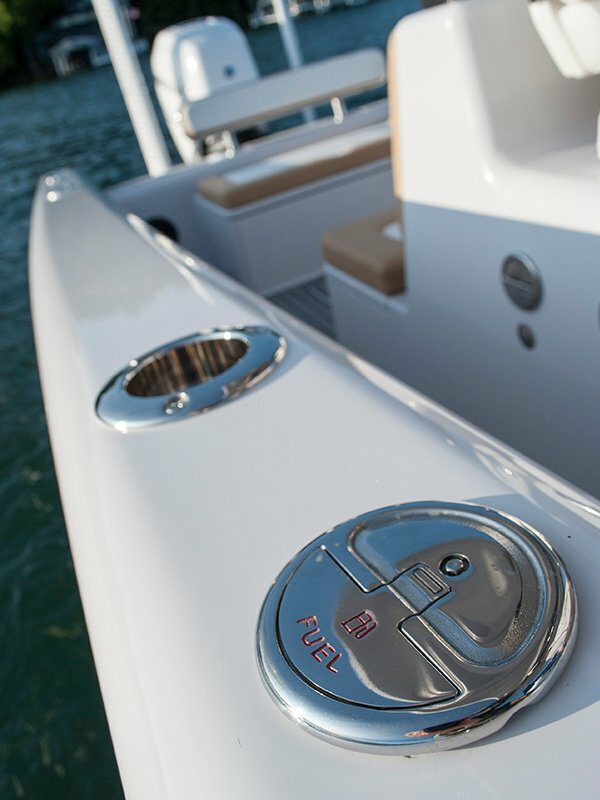 The new power boat by Melges was created with great passion by some of the most experienced boaters, fisherman, naval architects, structural engineers and boat builders in the world, including teams that have developed America’s Cup and Volvo Ocean Race winning boats. 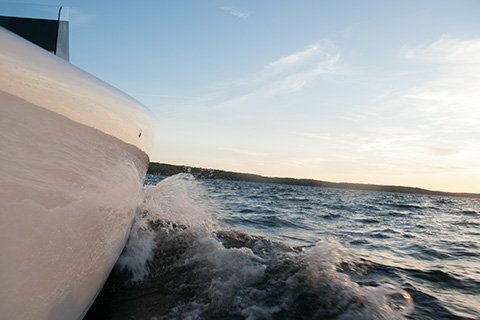 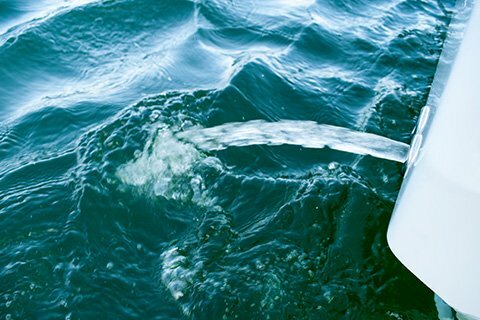 For more than 70 years, Melges has delivered the highest quality performance sailboats available, building a brand name that is second to none in the sailing industry. 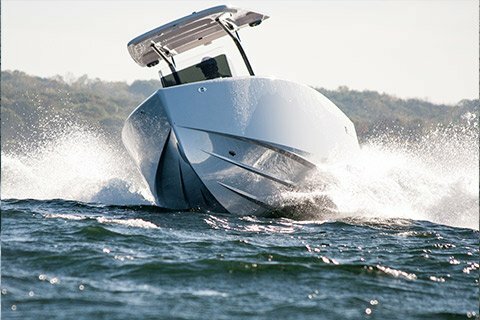 We are now thrilled to bring this strong collaboration of talent to the all new Melges Power 26. 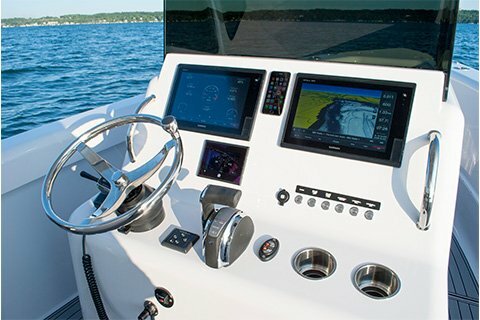 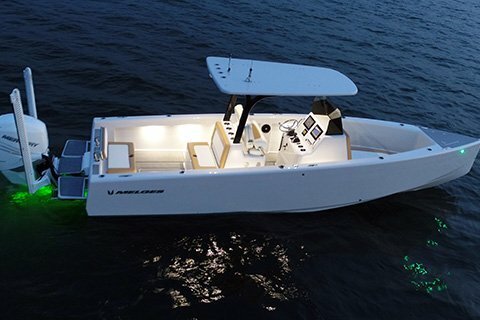 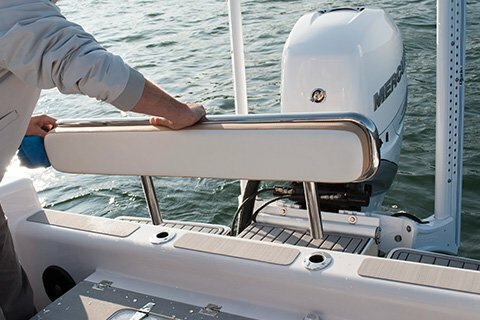 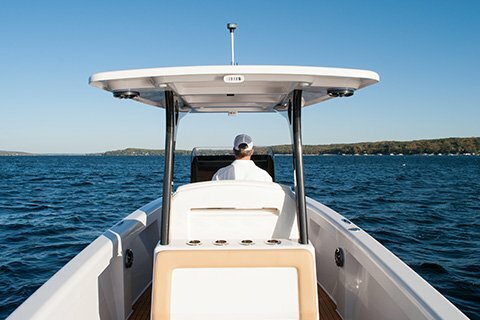 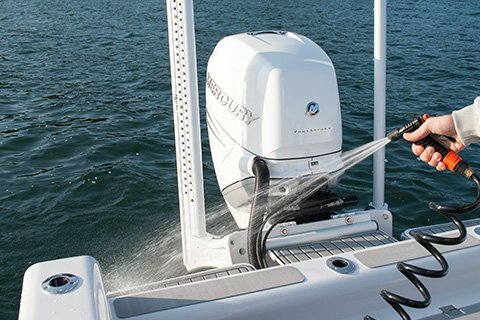 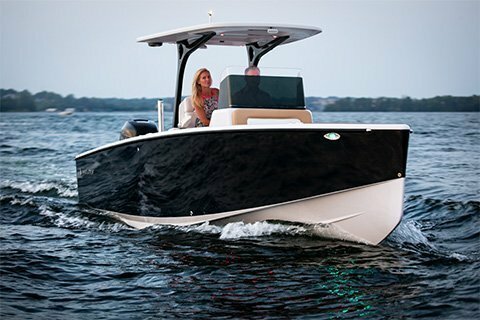 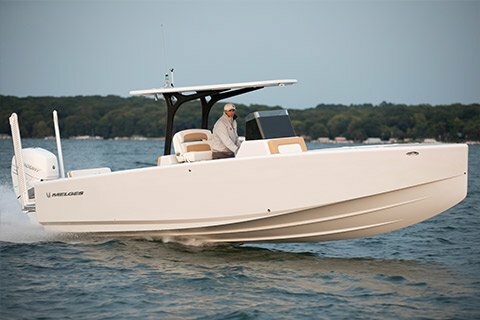 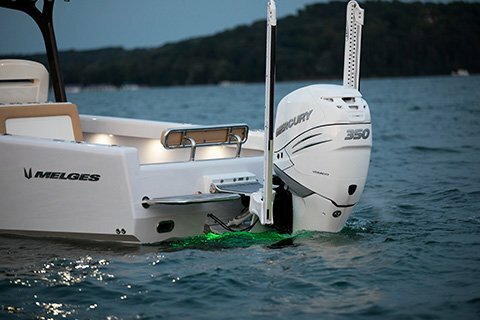 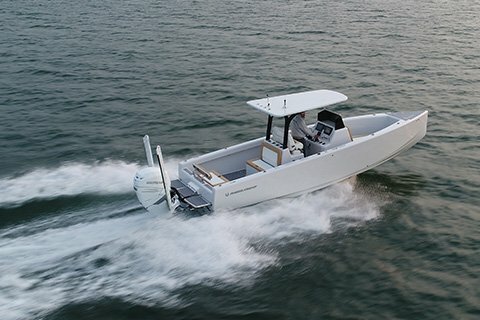 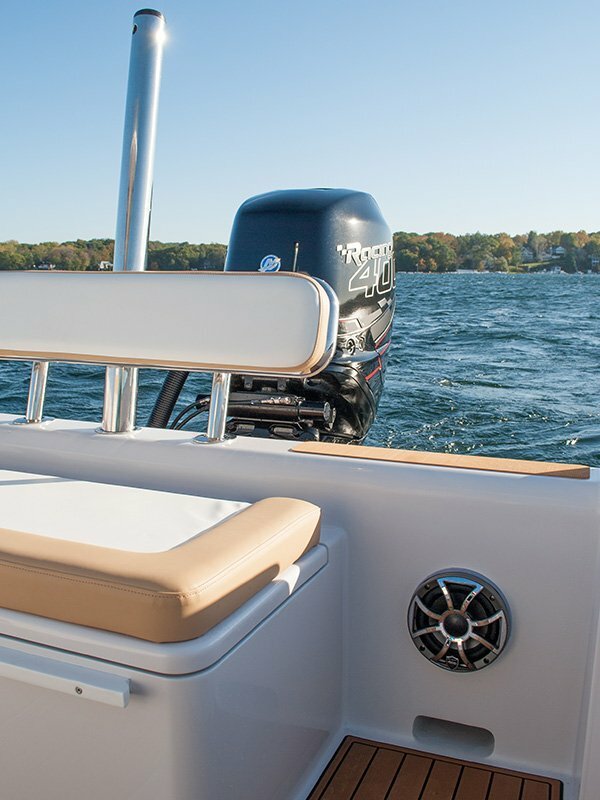 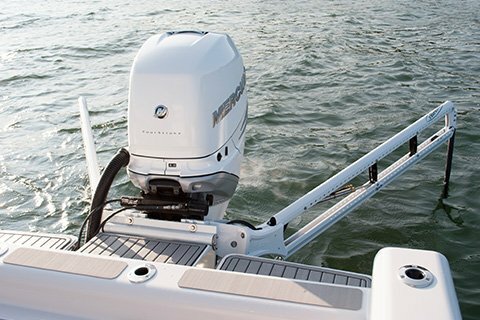 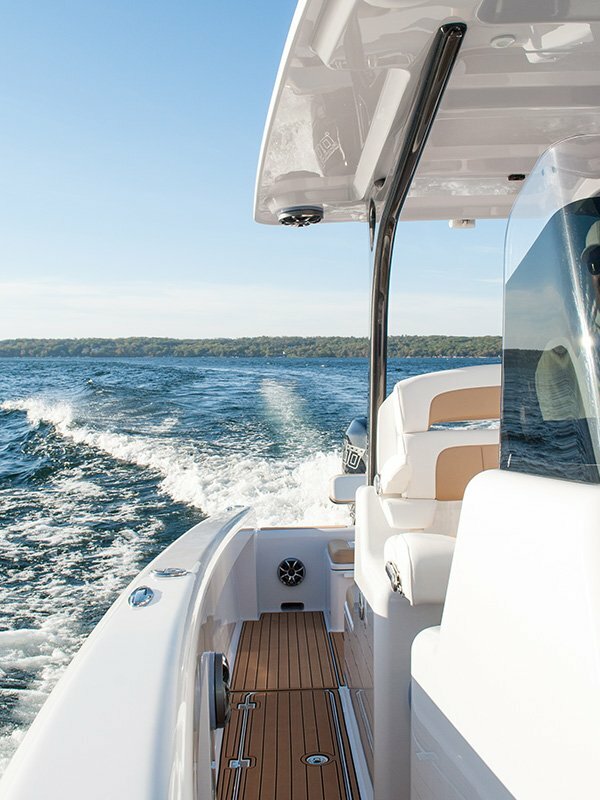 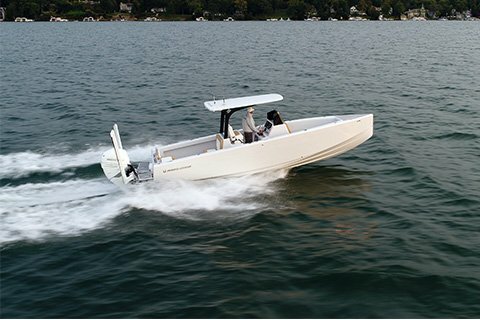 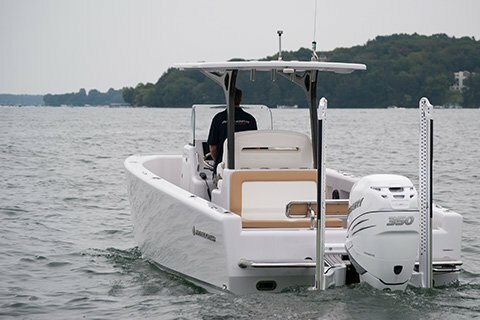 No matter your purpose — fishing, recreational watersports, cruising or spectating with friends and family, the Melges Power 26 is the ultimate, modern ride. 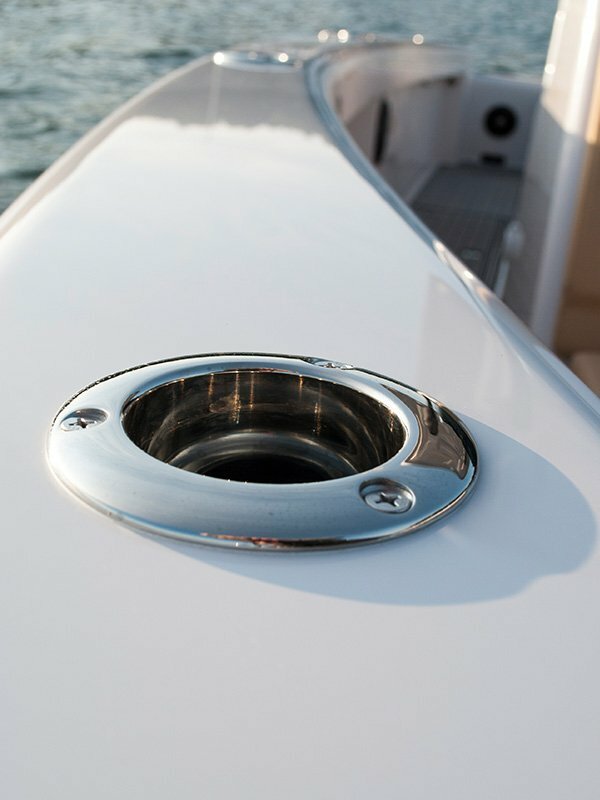 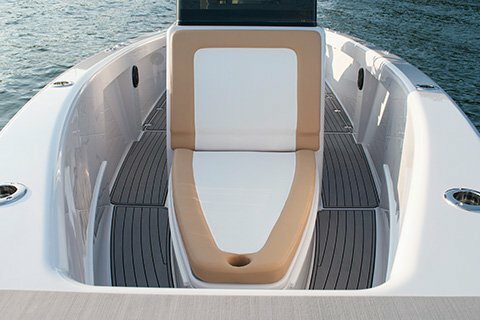 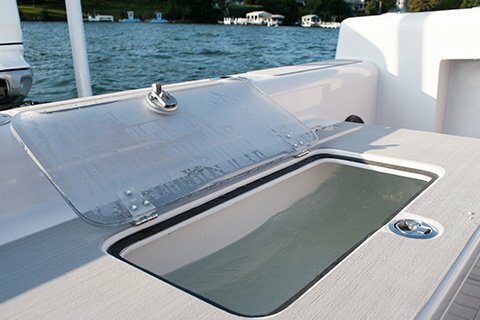 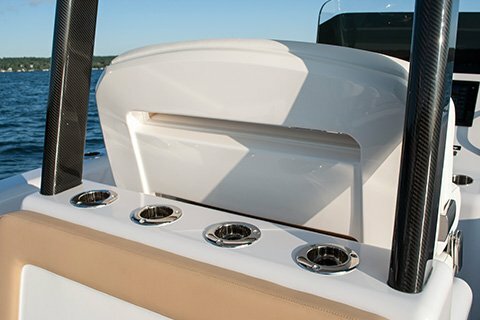 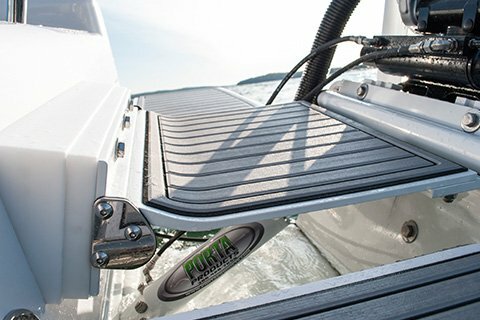 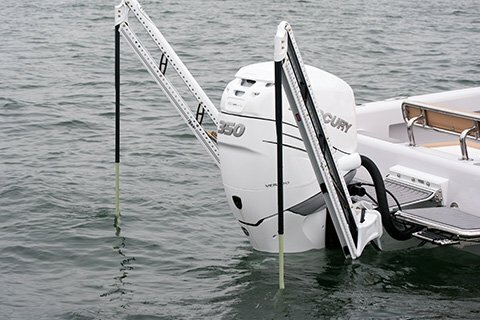 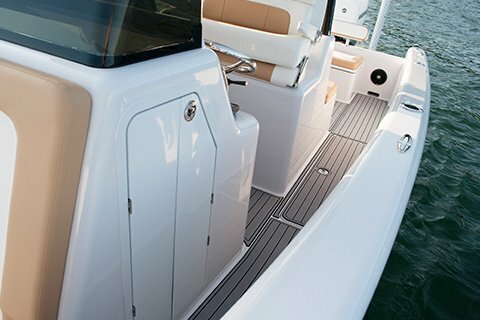 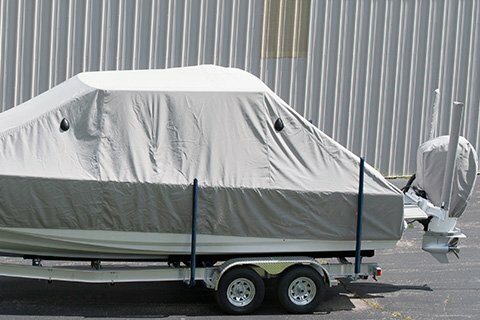 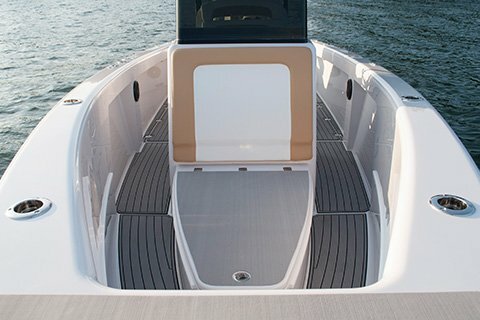 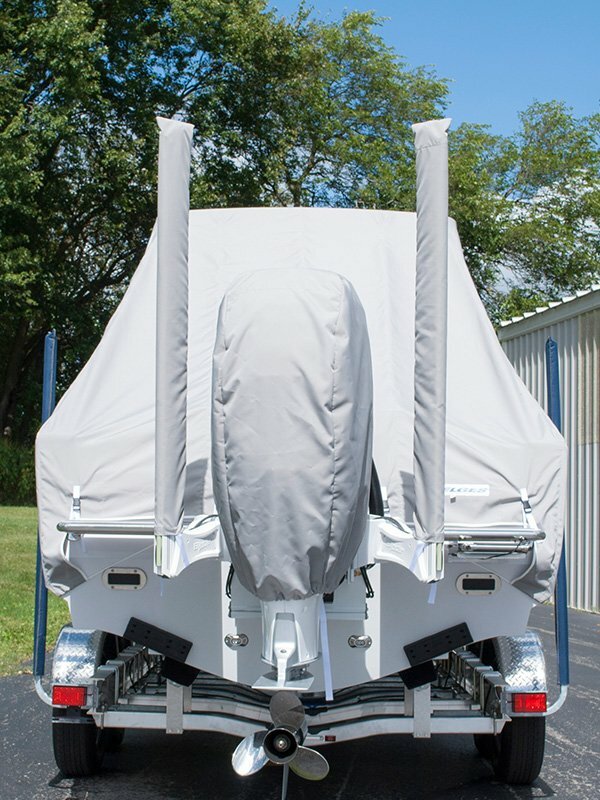 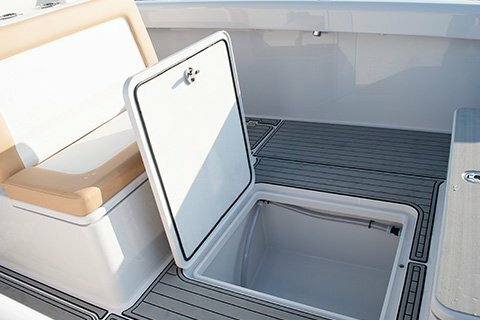 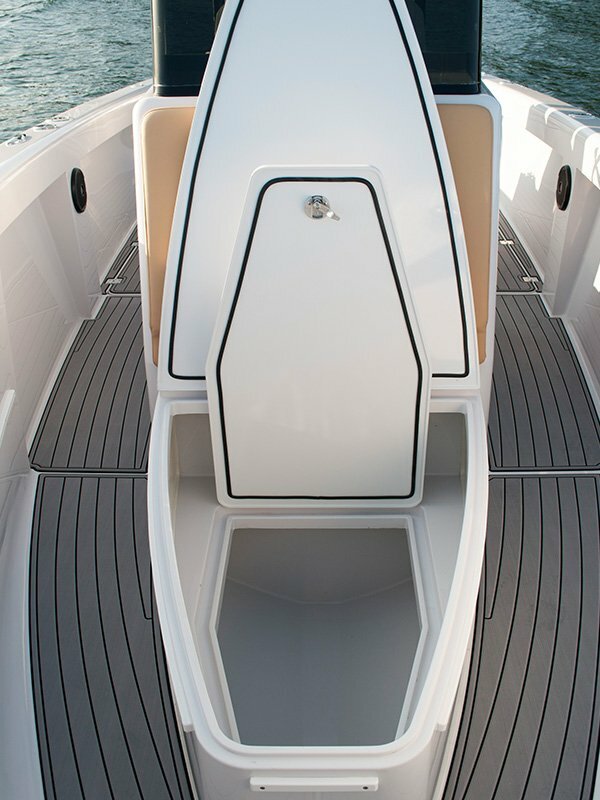 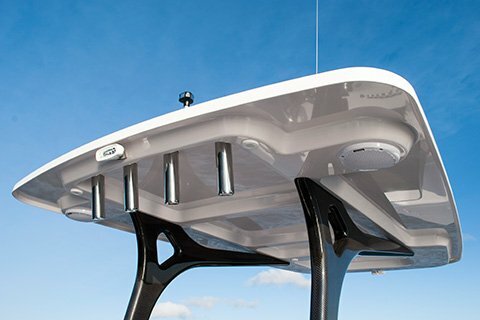 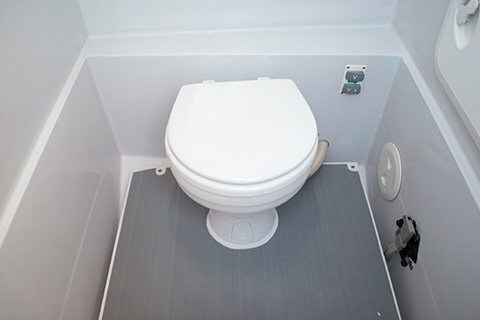 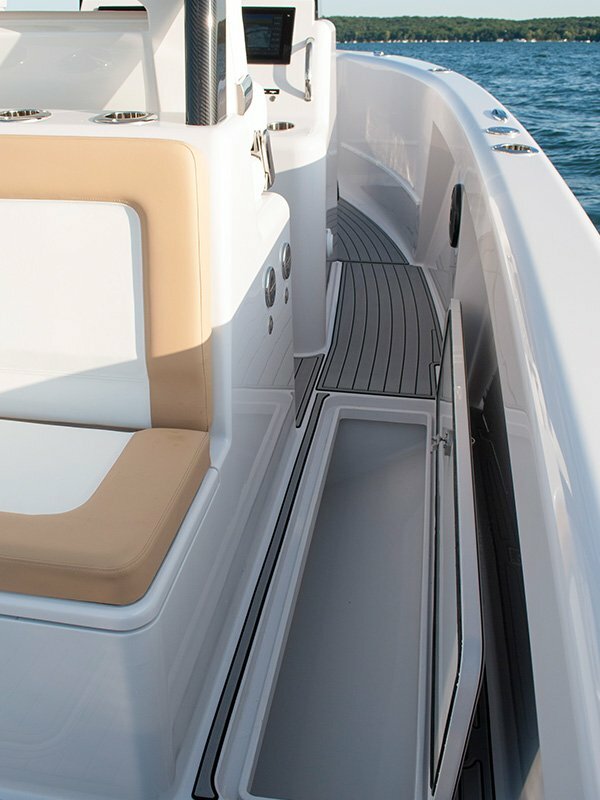 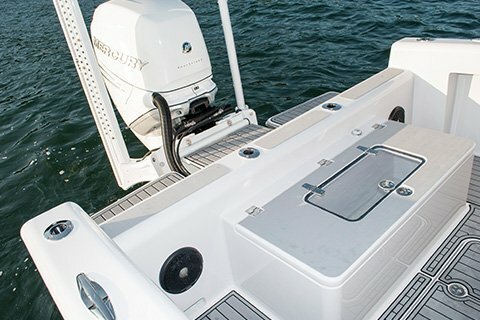 Under Gunwale Storage for Rods, Nets, Gaf’s, Fenders, Paddleboard Paddles, etc.